Blue Line train service between the O’Hare and Harlem stations has been suspended because of an obstruction on the tracks. 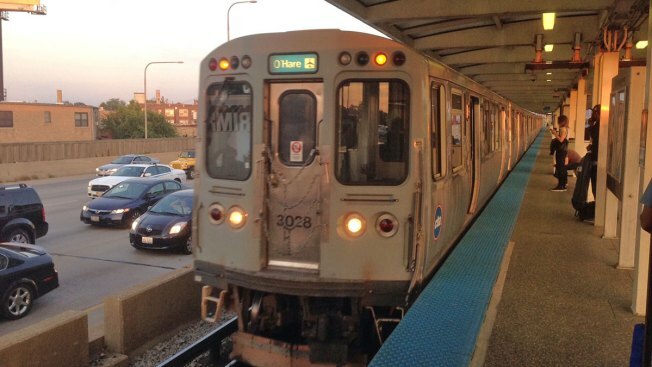 Trains are operating only between Harlem and Forest Park, according to an alert from the CTA. Trains were stopped at the Rosemont station just before 5:30 a.m.
Commuters should consider other transportation methods as crews work to restore service, the CTA said.